5 Bedroom all ensuite Fully Furnished House sitting on two plots of land at East Legon Adjiringano. 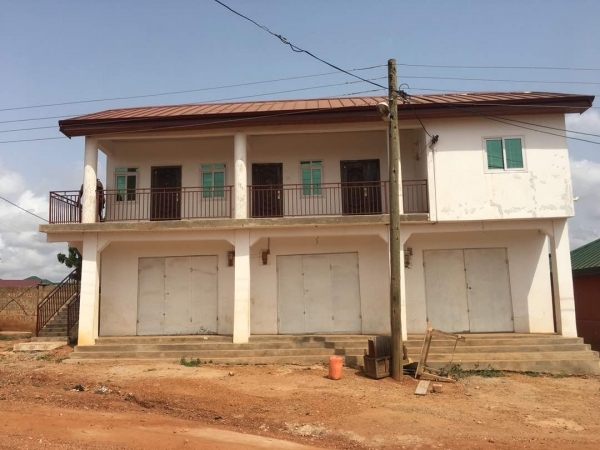 It has two halls, a bar, visitors room, fitted kitchen and many more with a boys quarters and swimming pool in the offing. Swimming pool will be built on purchase.